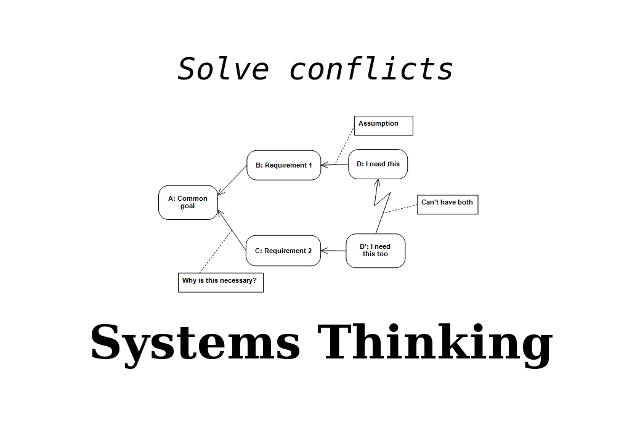 Pascal ran the Conflict Resolution Diagram session at Agile Tour Besançon on October 6th. The participants held a session retrospective with many good ideas to improve the session. 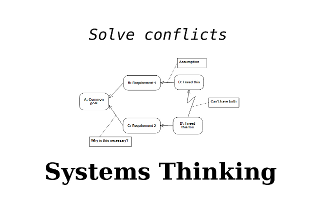 The handout with the session summary is available on the Systems Thinking page. The presentation slides of the other sessions are available on the Agile Tour Besançon site.